The 12 days of Christmas have unexpectedly exploded and been scattered all over the place! 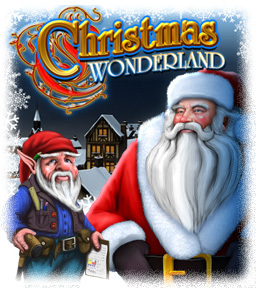 Help Santa and the elves to put the festive season back on track in this colourful and charming christmas cracker of a hidden object game. Enjoy this magical, musical treat. Fun for kids of ALL ages, from 5 to 95! Pass the plum pudding! Mince pie anybody?